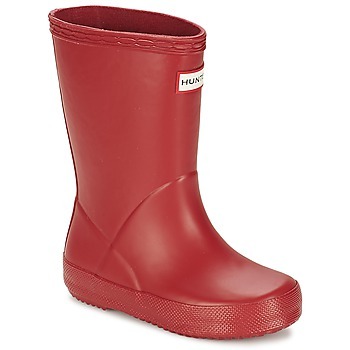 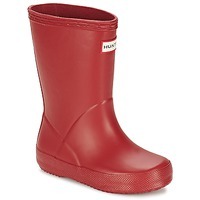 HUNTER children Shoes, Bags, Clothes, Accessories, - HUNTER - Free delivery with Spartoo UK ! 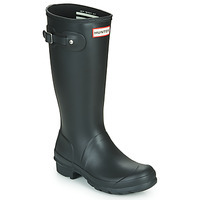 HUNTER has symbolised high-quality tradition for more than 150 years. 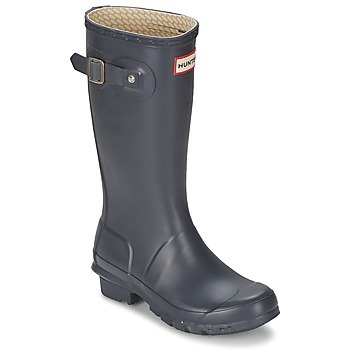 Launched in 1856, Hunter natural rubber boots were designed to resist rigorous terrains and the unpredictable Scottish climate. 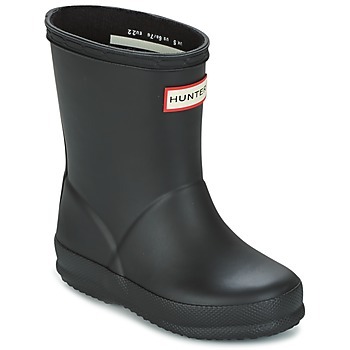 Hunter combines their traditional technical expertise with comfort, reputation, durability, and performance. Hunter has an ever growing clientèle: from nature lovers to urban trendsetters. Recognisable throughout the world, Hunter reflects a lifestyle, which is incorporated into each of their products, always designed with attention to detail. 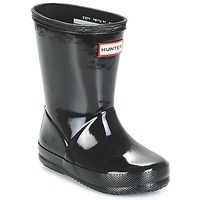 An excellent brand, Hunter has had the honour of being the official outfitter of the Duke of Edinburgh since 1977, as well as her majesty the Queen of England since 1986.